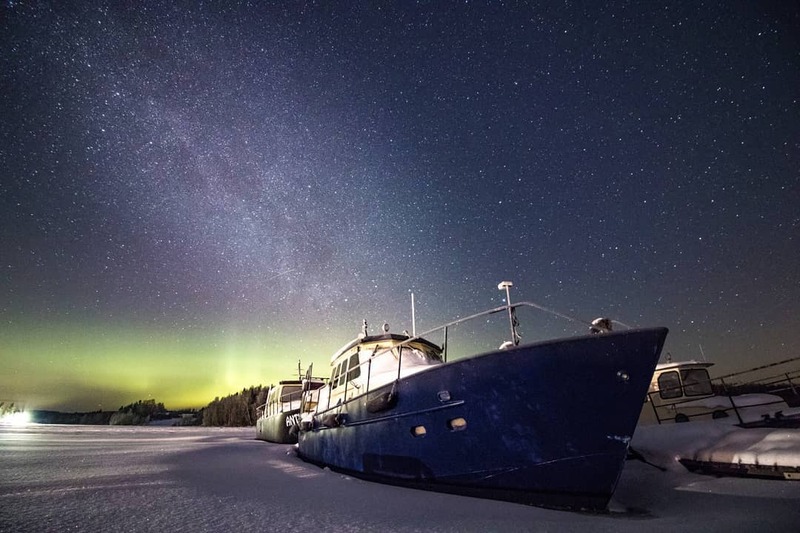 This week for Photo of the Week, we would like to feature an amazing shot of the Milky Way with the Northern Lights adorning the background. Taken in Finland in subzero temperatures by talented photographer Petri Kangasniemi, this amazing photo took a patient amount of waiting to capture, after many cloudy skies. But in the end, the skies opened up, revealing the majestic Milky Way over the cold lands of Scandinavia.